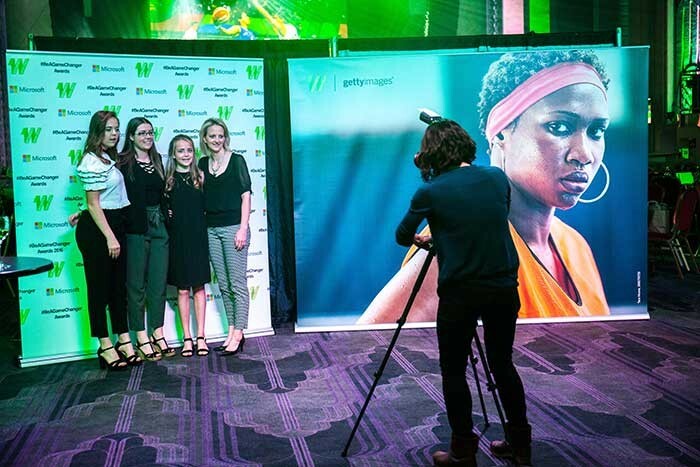 UK – The 2017 #BeAGameChanger Awards, sponsored by Microsoft, moved east for the first time to iconic London venue Troxy. The event brought together elite athletes, journalists, grassroots sports clubs, individual competitors and national governing bodies under one art Deco roof. With 420 guests in attendance, the awards utilised Troxy’s in-house production facilities to create a stunning environment in which to celebrate the very best in female sport. 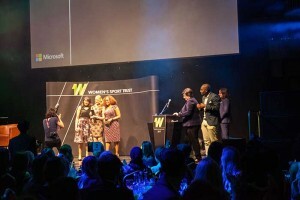 Designed to honour the people and organisations doing the most to progress women’s sport, the awards were hosted by former England Rugby Union captain Sue Day and Women’s Sports Trust co-founder Jo Bostock, with a host of sporting stars in attendance. 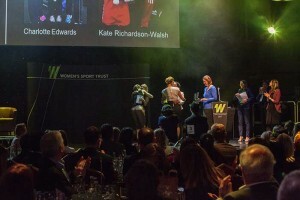 They included Olympic gold medal skeleton racer Lizzy Yarnold, England hockey captain Kate Richardson-Walsh, Olympic rowing gold medal winner Anna Watkins and snowboarder Jenny Jones. Live TV and event management specialists Euroscope TV was the only supplier used on the night for the awards, with all other technical aspects and AV elements being provided by Troxy’s in-house team. Troxy’s own lighting system was used to bathe the awards area in green to reflect the trust’s branding, and there was an informal, fun atmosphere to the occasion with panels and speeches. Doors opened in the late afternoon and after a drinks reception in the spacious main hall guests moved to the seated area for a combination of awards, question and answer sessions and a very competitively fought quiz. Carrying on the inspiring theme of the night, goody bags were distributed with a postcard that the celebrities in attendance were encouraged to send to schools, councils and community groups with a link to free pictures to empower young women and girls. 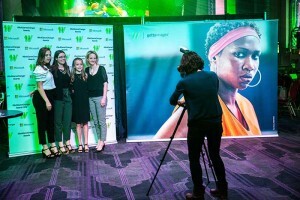 Among the winners on the night were the Great Britain Women’s Hockey Team, who won gold at the 2016 Rio Olympics, the This Mum Runs initiative, Dame Sarah Storey and broadcaster Eleanor Oldroyd. Nicola Waterworth, ops director said: "Our third annual #BeAGameChanger Award event was bigger than in previous years and we were ecstatic to find the Troxy able to host our event. The venue set an incredible stage to recognise our sporting women and all those working to support change for them and women's sport in the UK. A fabulous night was had by all!" 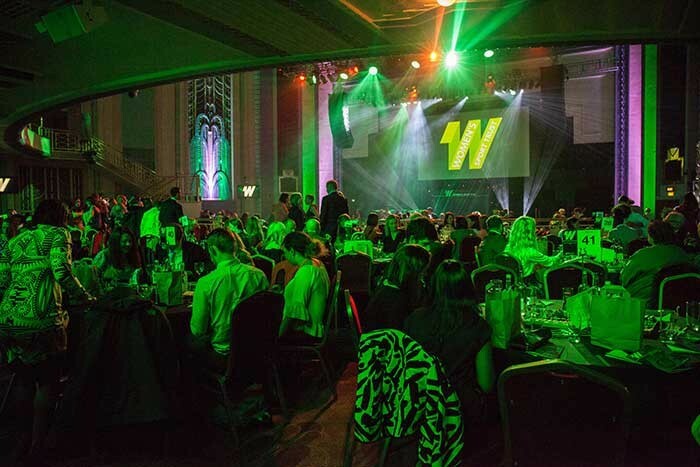 The following day, Troxy joined the winning streak, being crowned Best Awards Venue at the inaugural Awards Awards, cementing its position as a venue of choice for awards organisers.